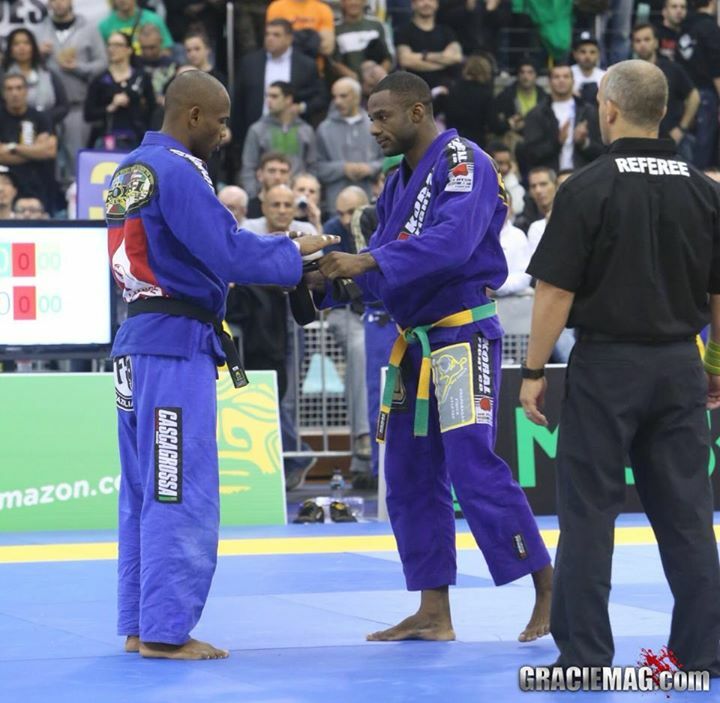 Enjoy kids ……….Thank you to all of you who came down to support and represent your Team at this years Cork Open ….We hope you all made it home safe …See you again soon at the No Gi later on in the year …Thanks Tony . 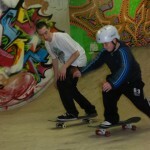 A blast from the past with the Grasshopper Lounge .. Fokai Fams..
What a great turn out this past weekend for our A-Skate Sunday Sessions …On this day it was great to see Kate skating on her own , she got it in her blood ! 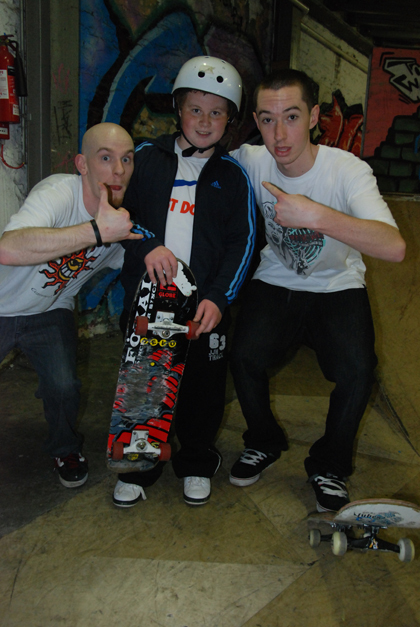 It was also great to see lots of new faces like Jack and Katelynn and her brothers Micheal and Killian .A big thank you to Nicky and Cork City Skatepark for giving the kids a chance to show thier stuff …..I want to give a special thanks to the Grafton Bar staff and management for giving thier time for the Kids in our sessions ….Fokai Familia and the Grasshopper Lounge want to thank everyone who came out and we hope to see you on April 28th for another great Session with the A- Skate Foundation at Cork City Skatepark from 11:30 am to 1 :00 pm …See you there ! Hey guys here is a sneak peek into Corks Festivities from the GRASSHOPPER LOUNGE …FOKAI FOR LIFE,.. 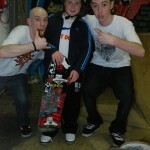 Supporting the ASkate Foundation at theTouchwoodSkatepark in Cork, Ireland. 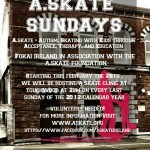 The ASkate Foundation is a movement to assist children and families of Autism through the benefits of Skateboarding. 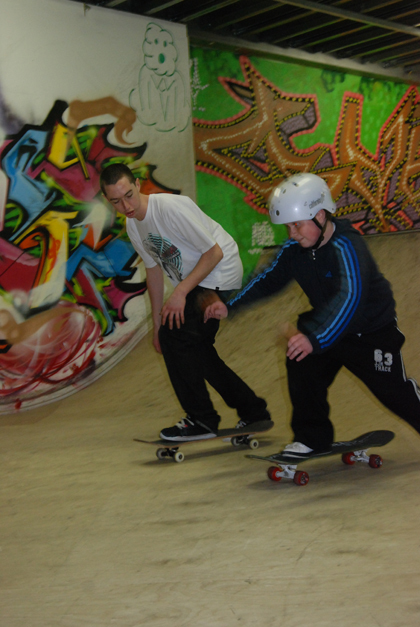 Skateboarders aassembe from throughout Ireland to share and help. 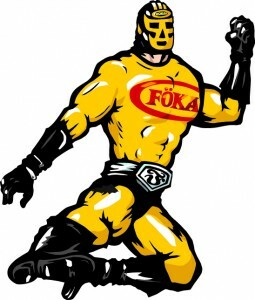 Tony Susuico has done some tremendous things with Fokai and gellign it with the good people and great land of Ireland. Fokai is proud and honored to have areal place within the spirit of a people that although relatively, low in numbers, have made a tremendous impact throughout the history of our planet. Lean ar aghaidh, Erin go brah–these words in many ways echo the mantra of our small but very real movement. 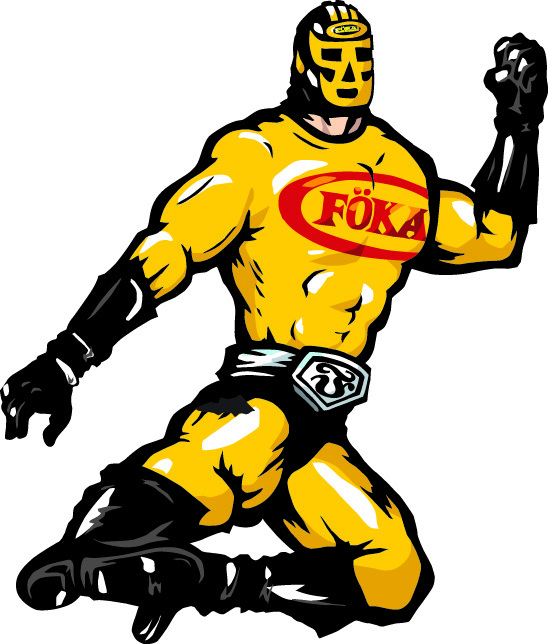 Following is just a brief look at a few things of what happens with Fokai Ireland–with the GrasshopperLounge at its epicenter…GoodVibrations for sure. 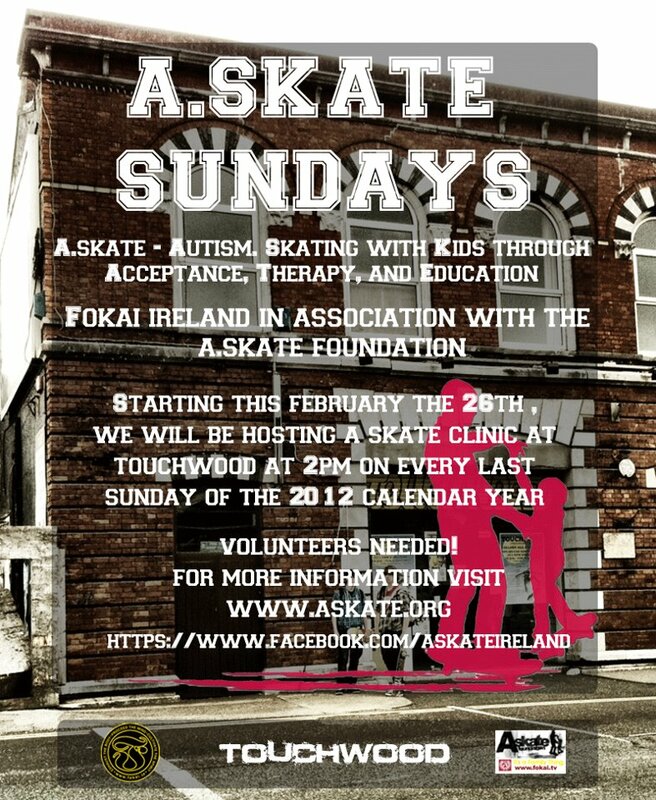 hey Guys, hope to see you Sunday Feb 26th at TouchWood SkatePark for the second Autism skate clinic. 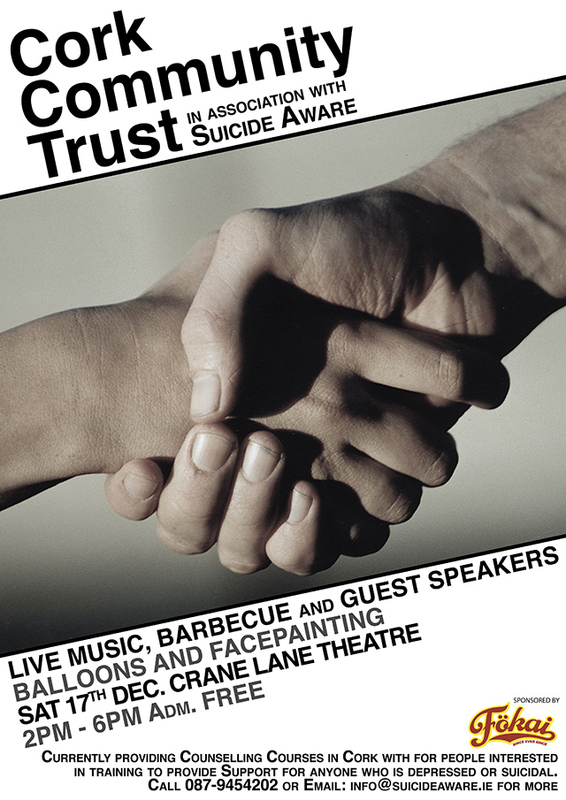 starting at 2pm – 4pm. 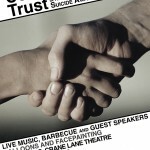 LiveStyles Fest is an international Hip Hop Festival that took place in Cork Ireland over the June Bank Holiday Weekend, 2011.